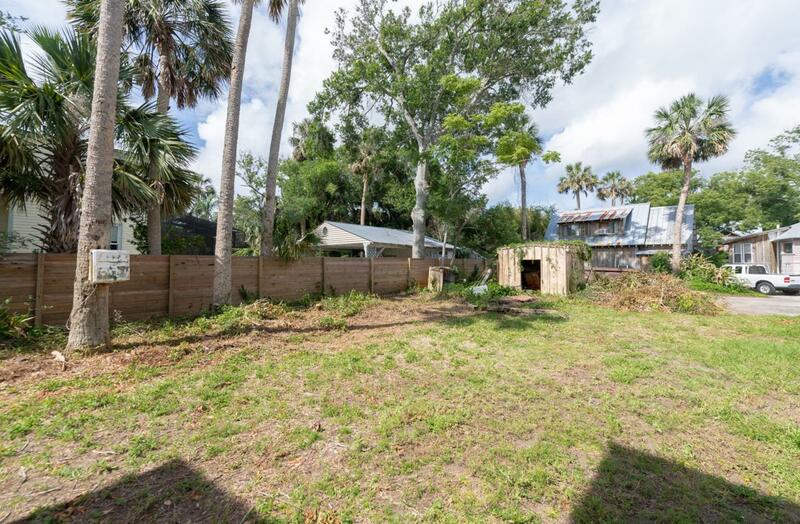 This is the property on Water St. that if you have driven by it, you have probably asked about it. 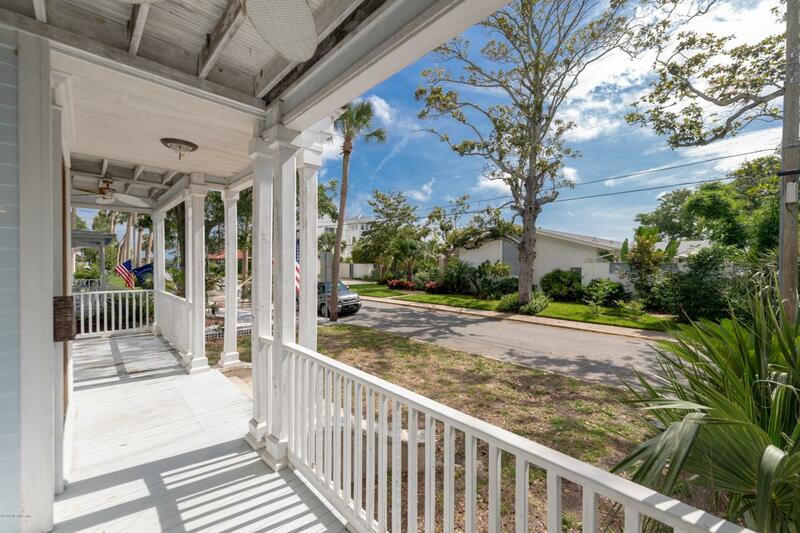 56 Water St. was built in 1872 and has potential to be one of the nicest properties on Water St. and in the San Marco area with all of its character and charm and its larger than normal lot size, there is something really special here. Its architectural style, design and layout makes this project one worth falling in Love with and making it what it should be. 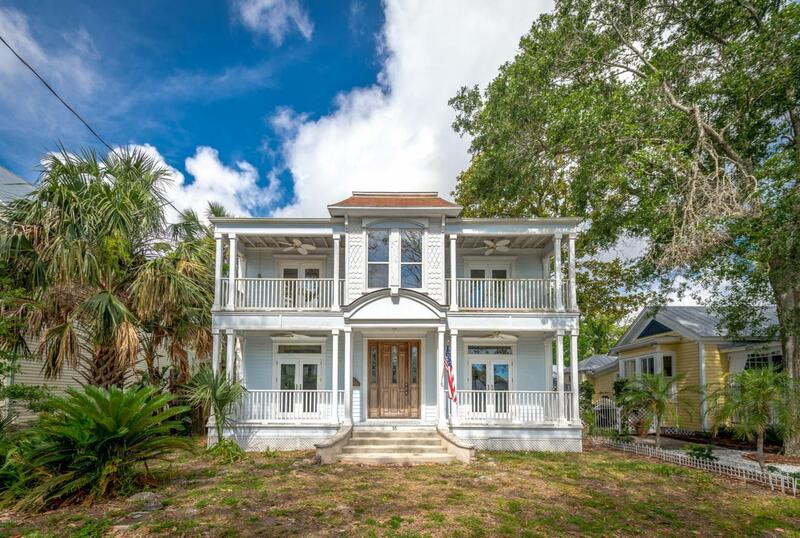 Property has rear access off Locust St.From the upstairs front porch facing East you have water views of Hospital Creek and the Matanzas River as well as you see Davis Shores and Anastasia Island State Park in the Horizon. When facing North you see the Great Cross at The Mission Nombre de Dios. 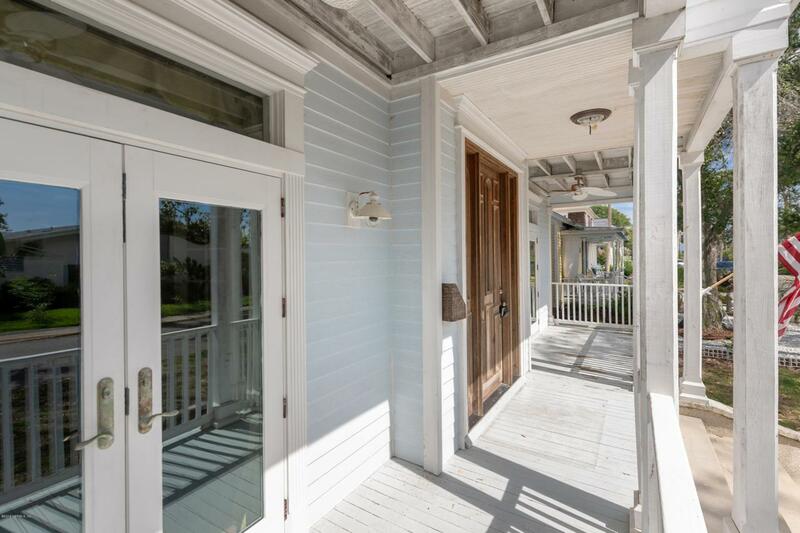 You are also walking distance to town as well as there are so many cute little stores for shopping, retail and eating all near by as you are 3 Blocks from San Marco Ave and 3 blocks from the Castillo de San Marcos.